Before Zaden was born I always accessorized before leaving the house, heck I even accessorized when I stayed home all day. I'm lucky if I leave the house with my wedding ring most days. However, whenever I do get all dressed up, I like to wear at least a little something; whether it be a simple necklace or bracelet. I honestly think little babes are less likely to pull and yank on something expensive. I swear Zaden has a sixth sense for my real jewelry versus my fake jewelry. I notice that he is more delicate with pieces that he can tell mean something to me. Eternal and timeless, pearls never go out of style! Shane Co. cultured pearls are matched by hand for exceptional luster. 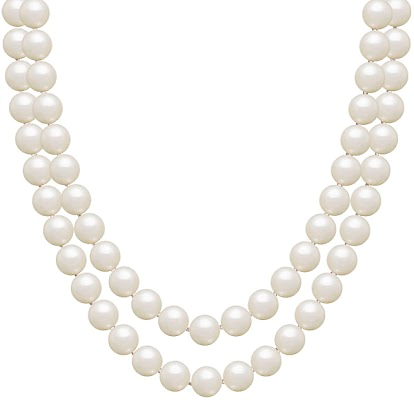 Get two matching gifts of stunning pearl jewelry for only $100! Pearls can add the perfect touch to a simple black dress and heels. I love wearing pearls when I'm dressed in something vintage or going for a more retro look. Shane Co. sells only naturally mined sapphires hand-selected for their beauty and depth of color. 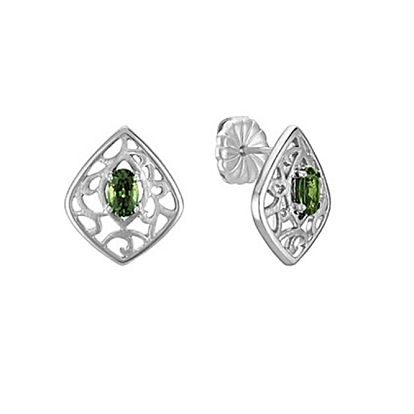 I personally don't own a pair of sapphire earrings but I think these green sapphire earrings are gorgeous. They would complete any up-do or if you are a busy mama like me, they would really take your top knot to the next level. 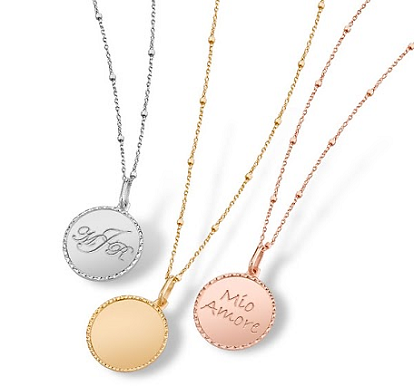 Direct from Italy, the Capri Necklace is available exclusively from Shane Co. Personalize your Capri Necklace with your initials or favorite saying. I'm not one to get my initials monogrammed on my own necklace but I think any mom would like to get her child's or husband's initials to wear around her neck. I would love to get a Capri Necklace with Zaden's initials and birthday. I also love that it comes in 3 different colors, the gold one is my personal favorite. When purchasing jewelry, do you go shop for statement pieces that are in at the time or timeless pieces that can be worn for years to come? Comments (2) categories: shane co.